Brunswick Golf on the east coast of Geogia has a warm Atalantic coastal climate for year around golf with and some fantastic golf courses cut out of the salt marshes. 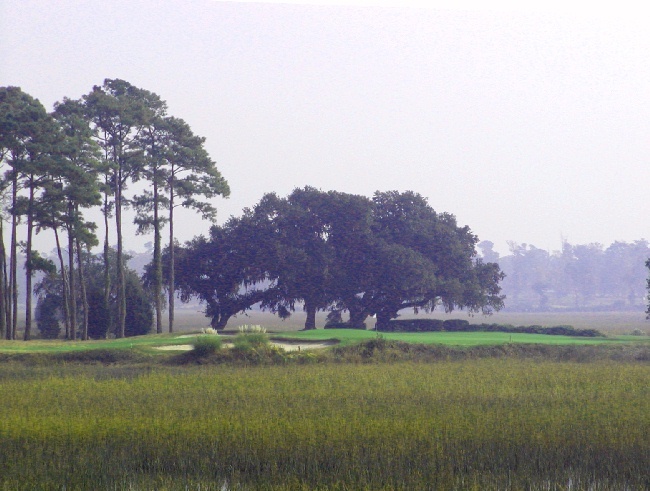 Here there are 11 challenging golf courses within 45 minutes of driving from Brunswick in the cities of Shellman Bluff, Bluffton, Ellabell, Metter, Richmond Hill, Rincon, St.Simons Island, Hardeeville, and Walterboro. Brunswick golf travel plans can be researched on this site by checking out the Brunswick golf club web sites listed above for each course and/or using any available 4 for 3 Golf deals from participating golf courses. Set your Brunswick golf lodging requirements by using the hotel finder on the side bar for the best rates. Or you may enter your golf vacation requirements into the Brunswick Golf Package. Advertise here to reach Brunswick Ga golfers. Brunswick, Blackshear, Jekyll Island, Shellman Bluff, St.Simons Island, Waverly, Waycross.